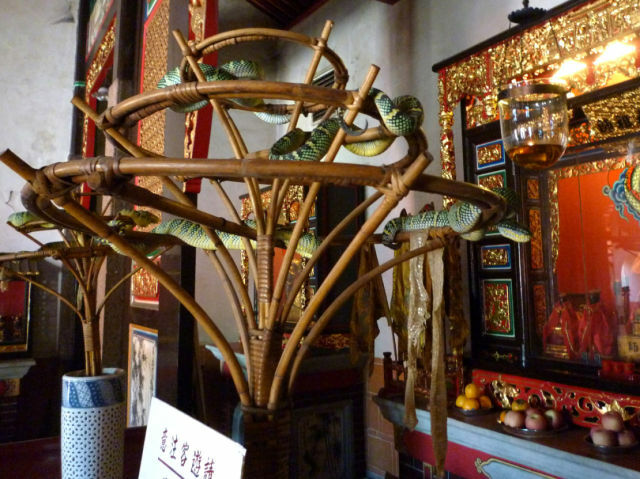 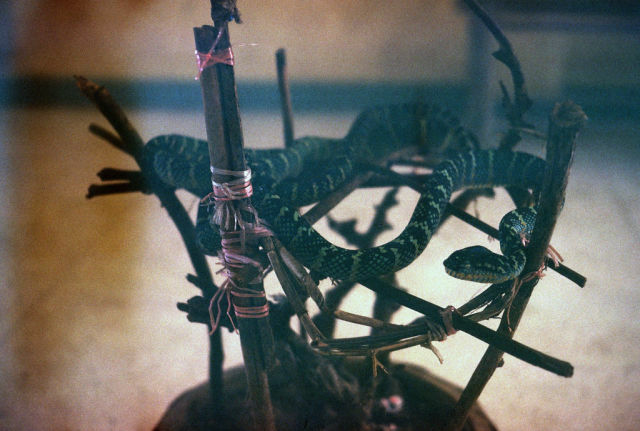 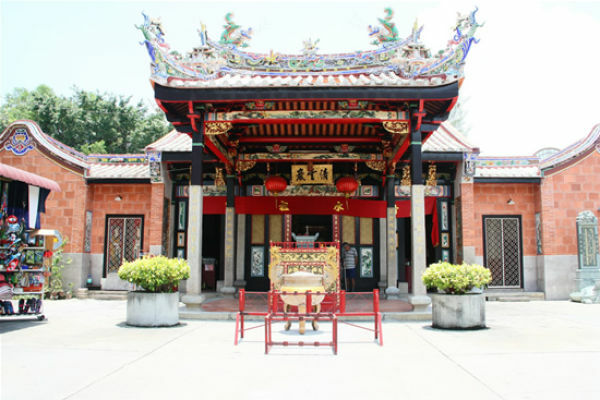 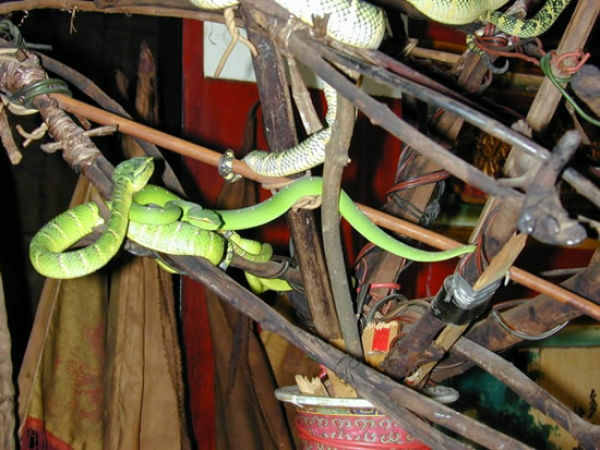 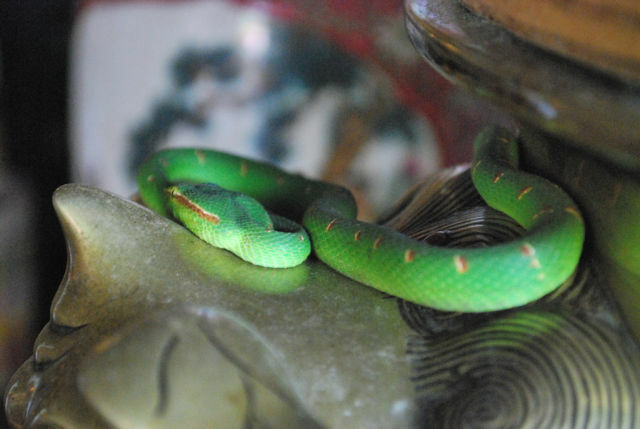 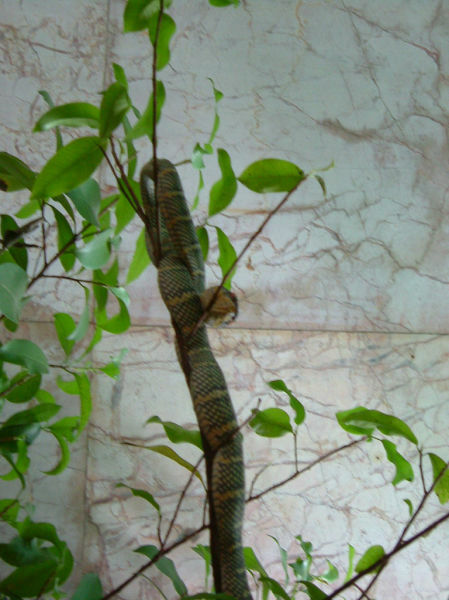 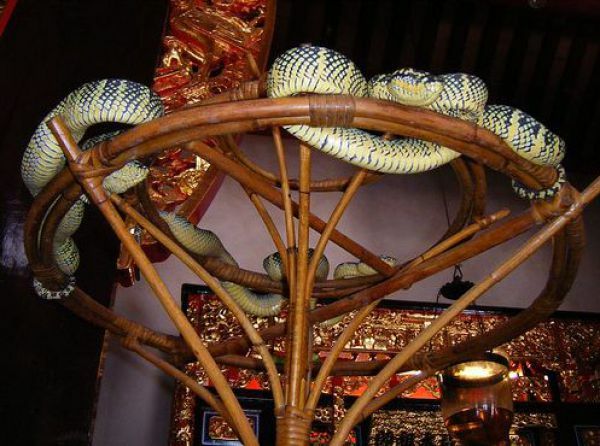 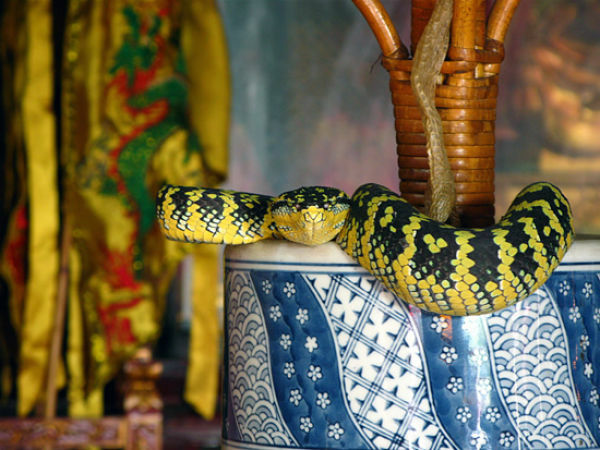 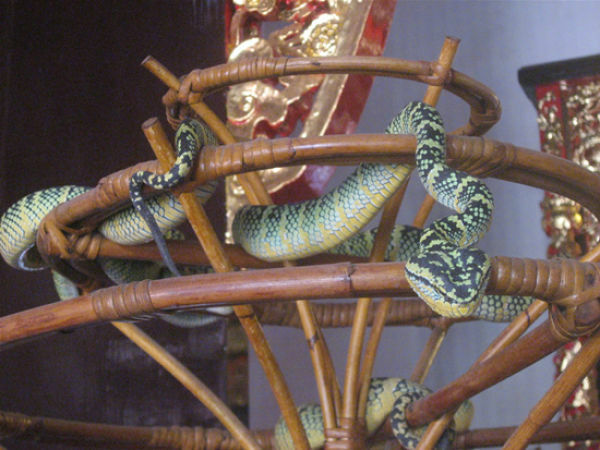 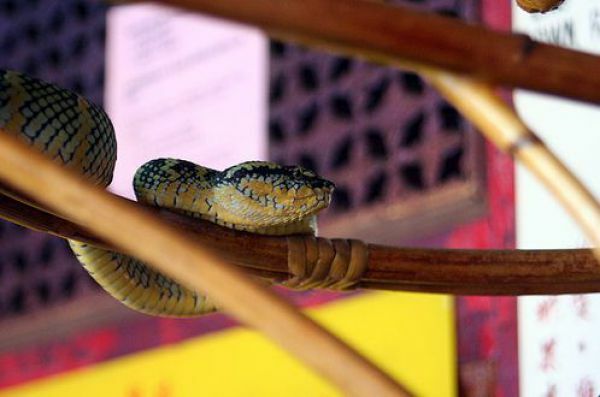 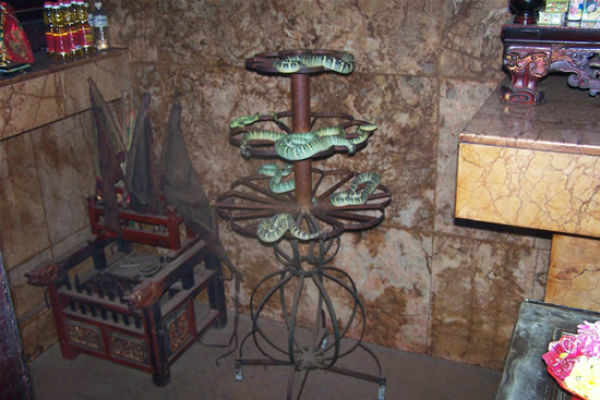 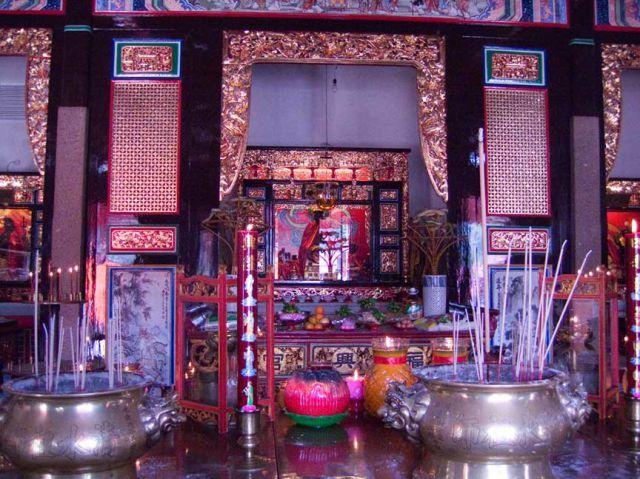 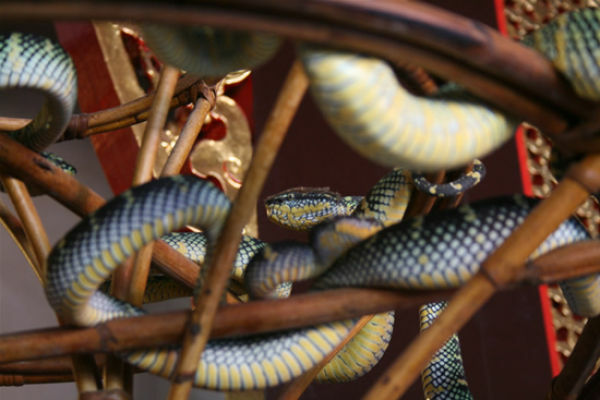 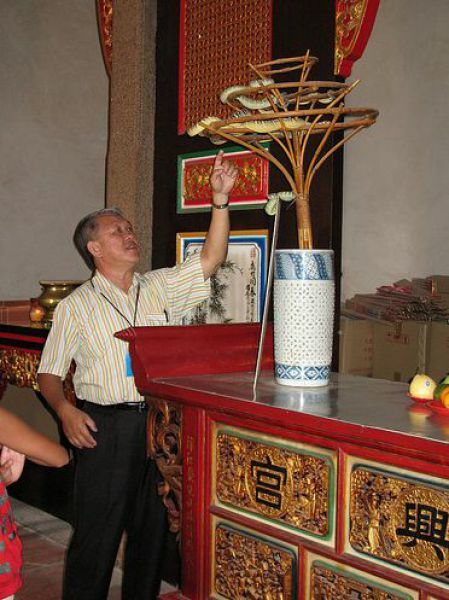 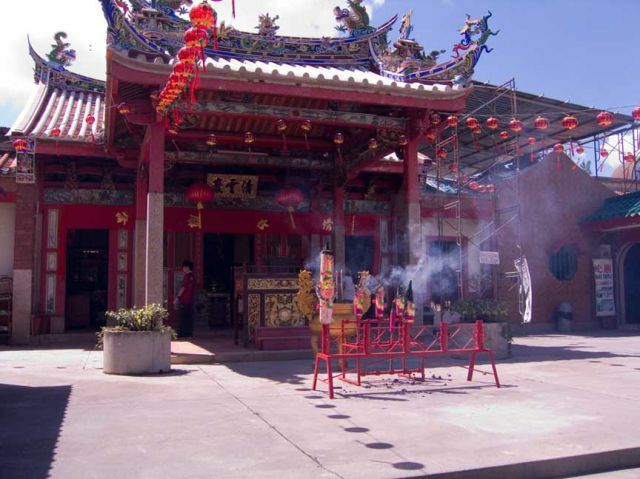 Such a snake temple is situated in Penang, Malaysia. 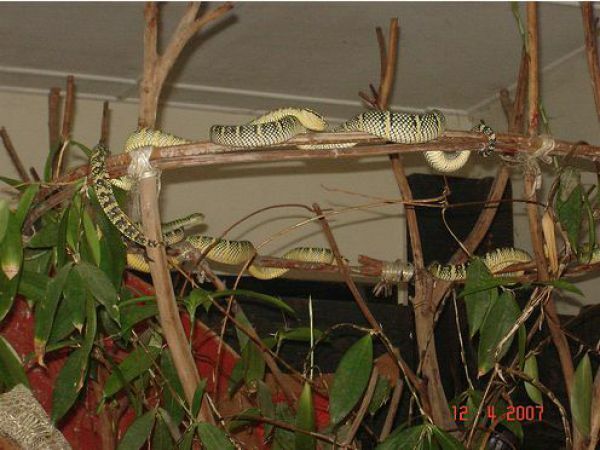 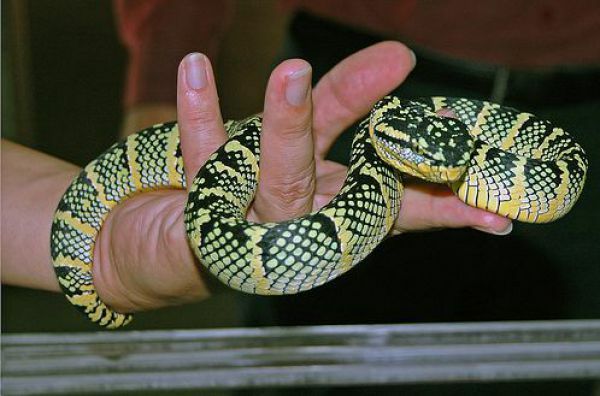 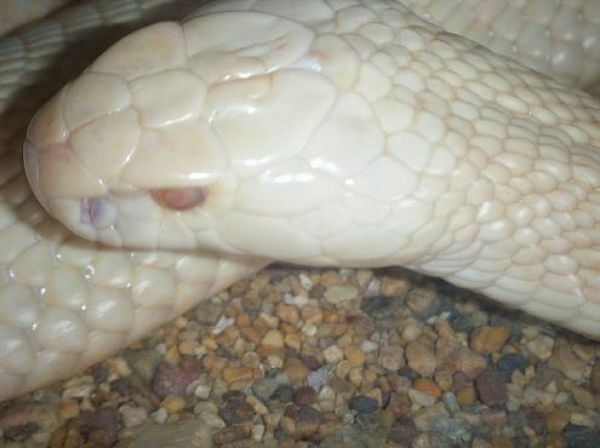 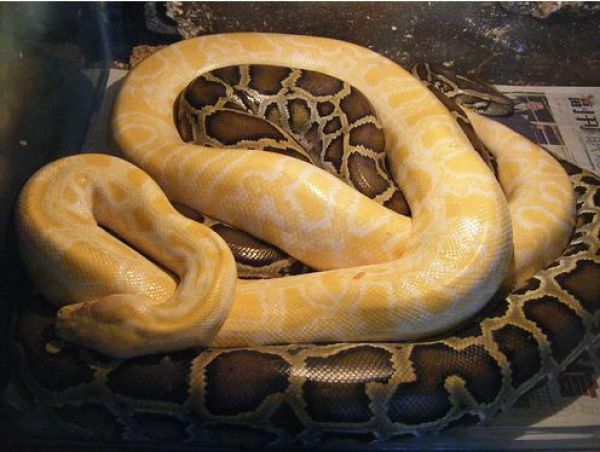 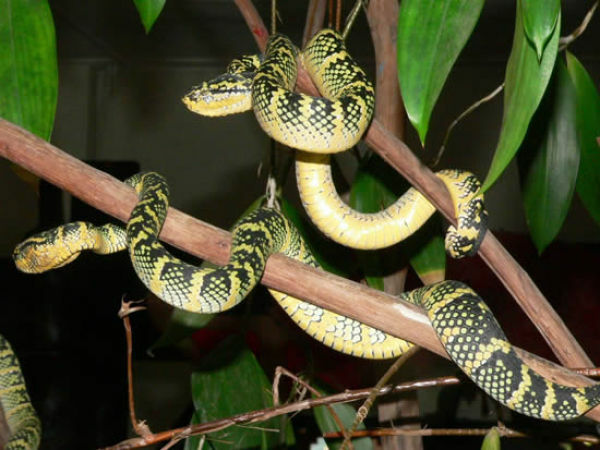 You can find there many kinds of snakes and the majority of them are deadly. 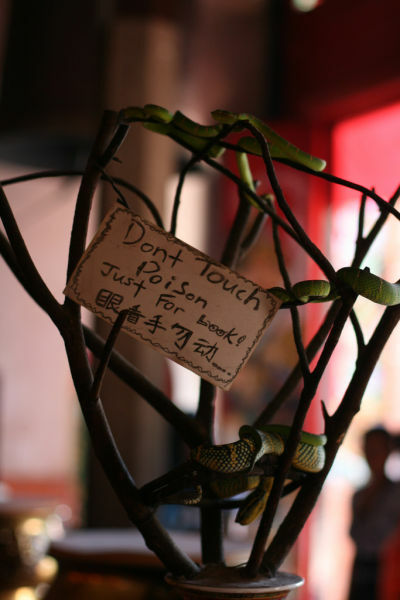 But it doesn’t stop people to come there as it seems that snakes don’t mind the presence of humans. 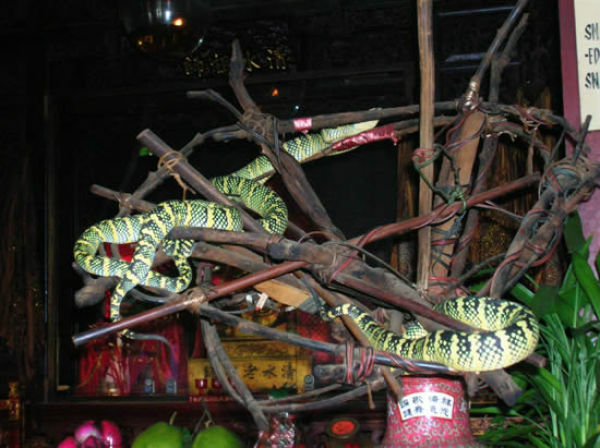 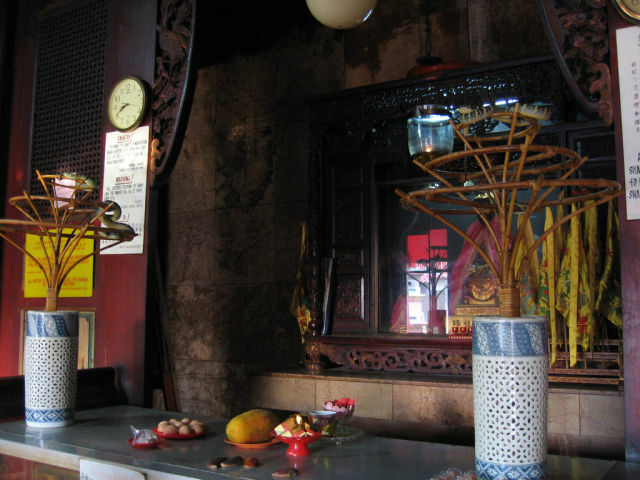 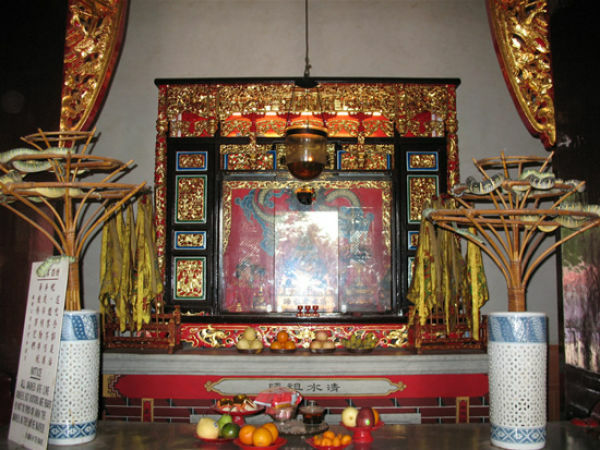 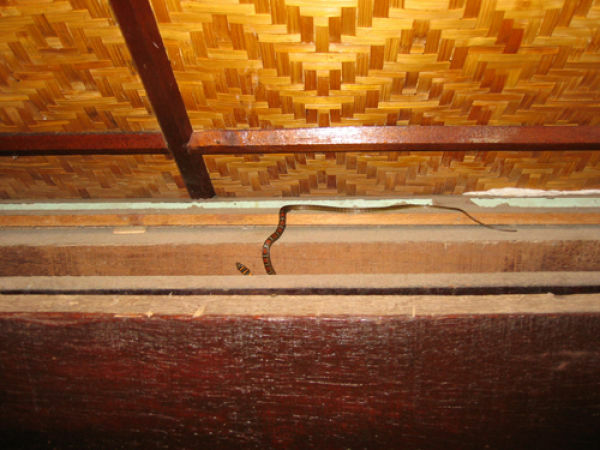 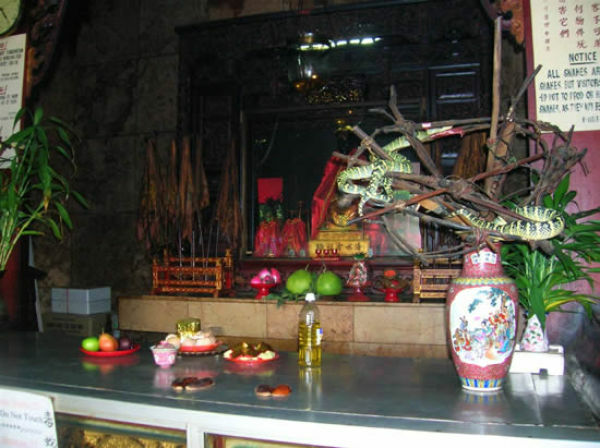 The local legend says that the temple was built by a monk who gave shelter to several snakes first; then, snakes just kept coming over there.